A fisherman in Alaska two months a year, Emily Nicolson of Iliamna Fish Co. describes the decrepit but magical family camp on Graveyard Point, the tundra of Bristol Bay, the tinny, 20 foot “rowboat”, the nets, the 24 hours days of hauling sockeye salmon and the satisfaction of living life on a harvest schedule. 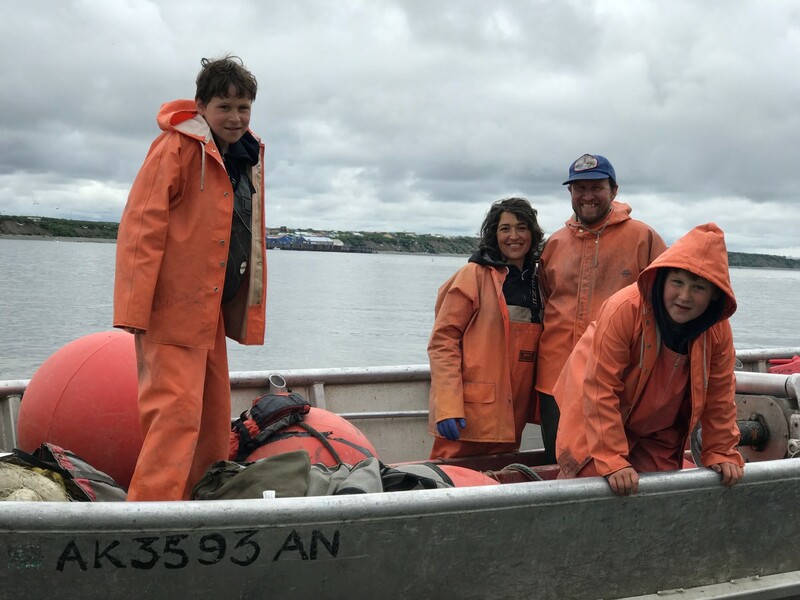 Her pristine red salmon sells out every year through a CFS (Community Supported Fishery) model that she manages; restaurant fans include Blue Hill and Diner. Listen to learn how you can buy this exceptional catch! Also on this episode of Speaking Broadly, food reporter for ABC Chicago Steve Dolinsky tell us his criteria for judging pizza and his favorite places in his hometown and NY.